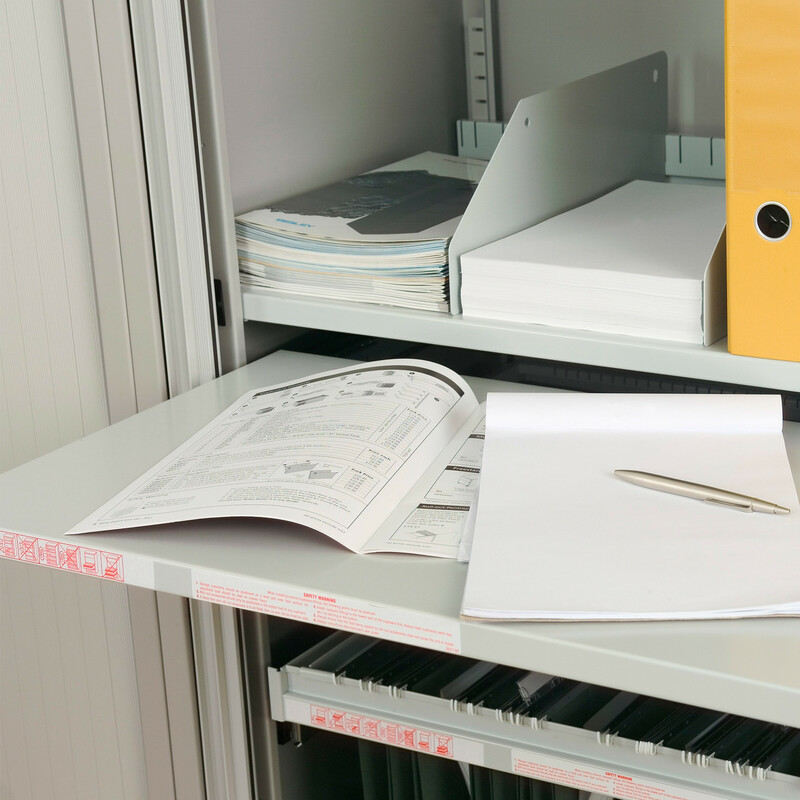 AST Side Opening Tambour Cupboards by Bisley are a versatile range specifically designed to maximise storage capacity and make the most of valuable office space. 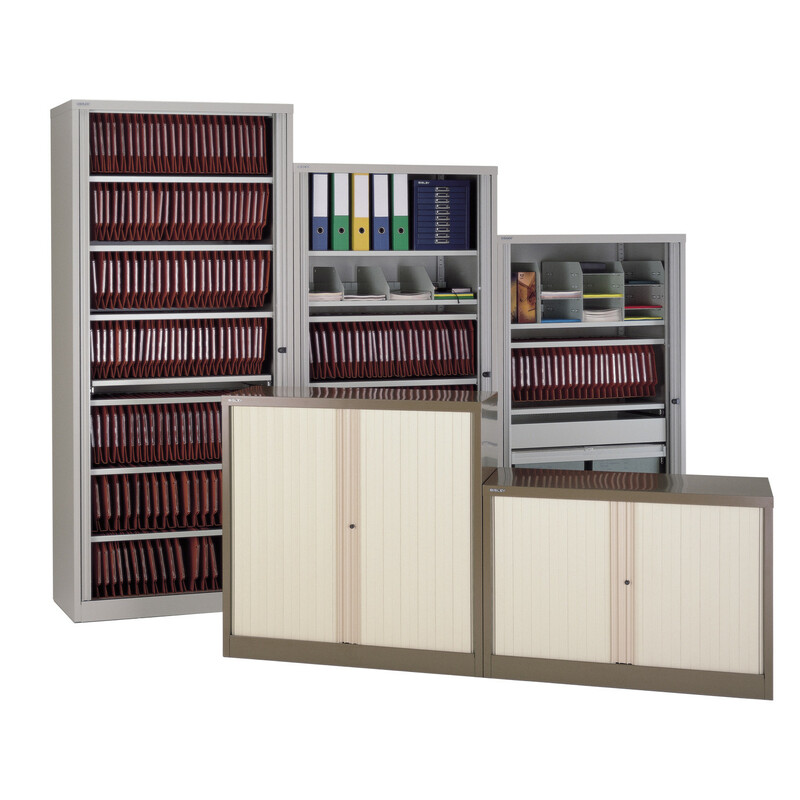 As tambour doors retract into the cupboard side, they use up less space, providing a more efficient office storage system. Approved to BS EN 14073: pts 2+3 & BS EN 14074. 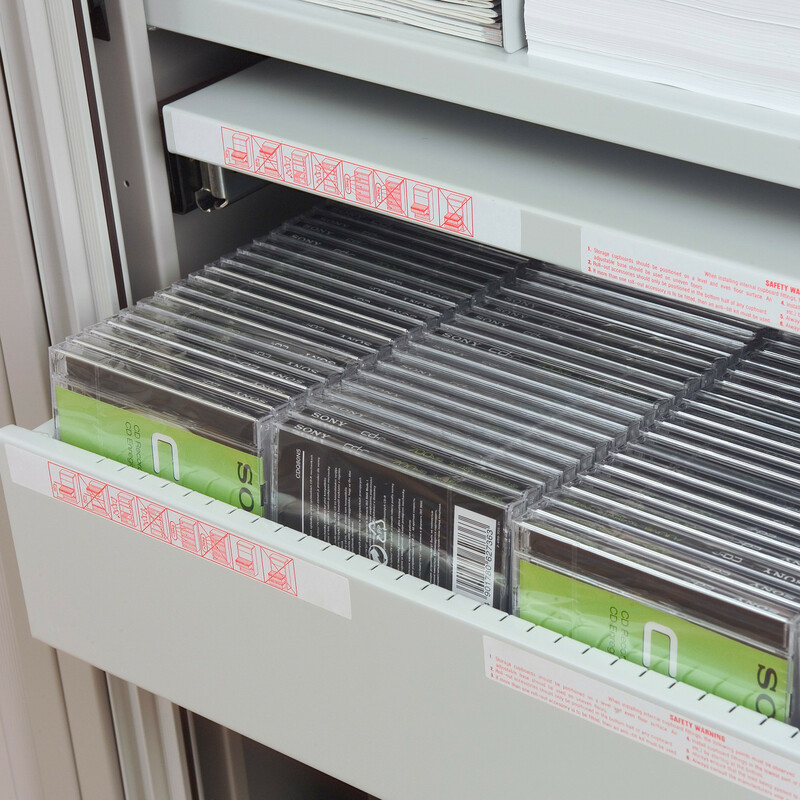 Using AST87 Side Opening Tambours and side access media, up to 5.88 linear metres of office storage is at your disposal. 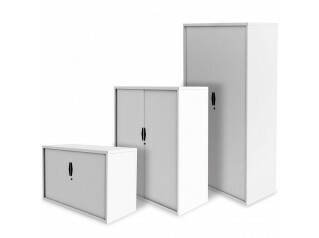 These Side Opening Cupboards are ideal for roll-out cupboard fitments such as filing frames and drawers. Importantly, all roll-out fitments are supplied with an interlock for safety. All fitments are available in light grey or black. 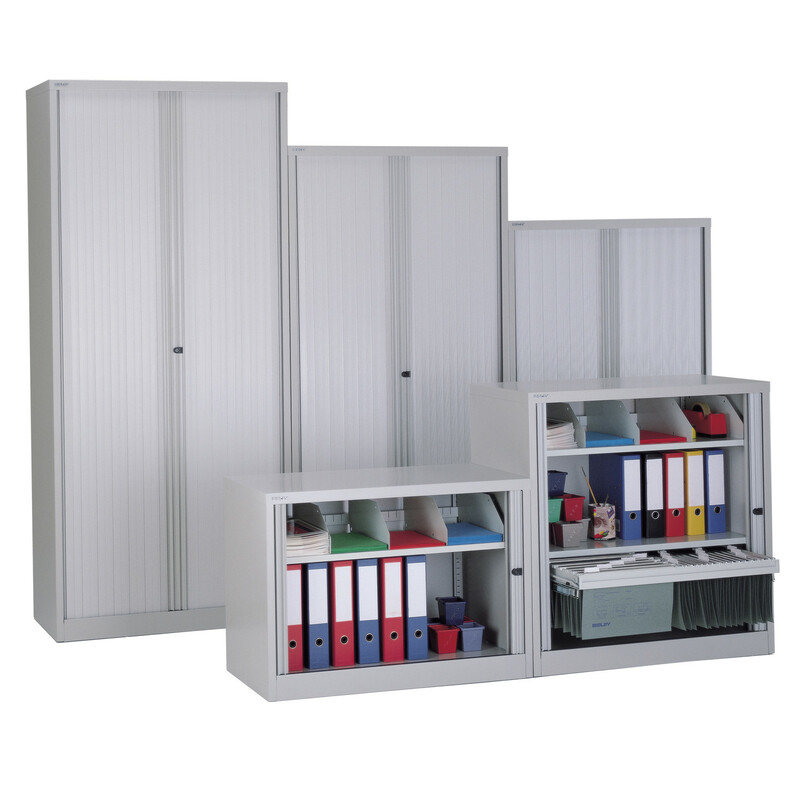 A comprehensive range of internal fittings which enable efficient storage for every application is available for the AST Side Opening Tambour Cupboards. Choose anything from slotted shelves to a wardrobe shelf, pigeon holes, dividers, height adjustable bases and roll out drawers. 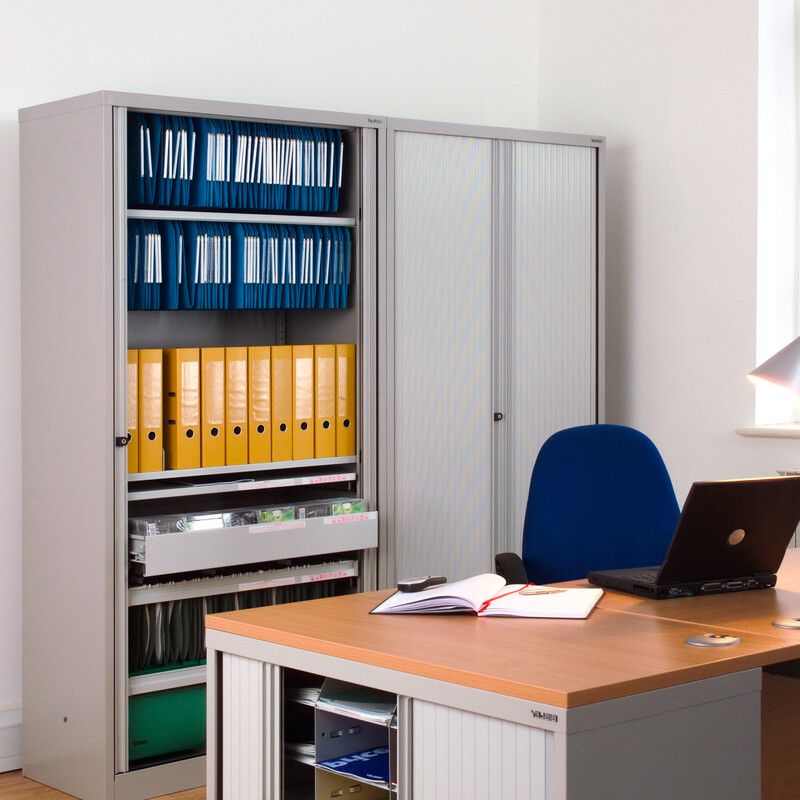 Each office has a different requirement, so you can choose exactly which combination of fitments you need to utilise the space you have most effectively. Organise your office. 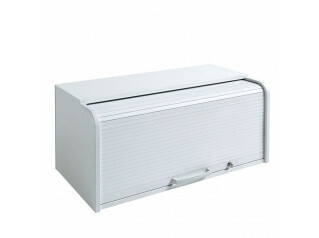 File away behind closed tambour cupboard doors. 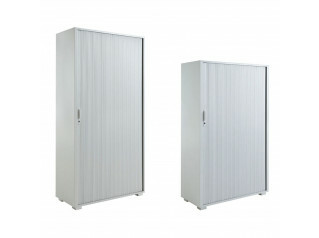 You are requesting a price for the "AST Side Opening Tambour Cupboards"
To create a new project and add "AST Side Opening Tambour Cupboards" to it please click the button below. 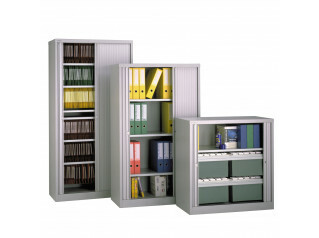 To add "AST Side Opening Tambour Cupboards" to an existing project please select below.